This area is exclusively for our Coaches and Instructors. 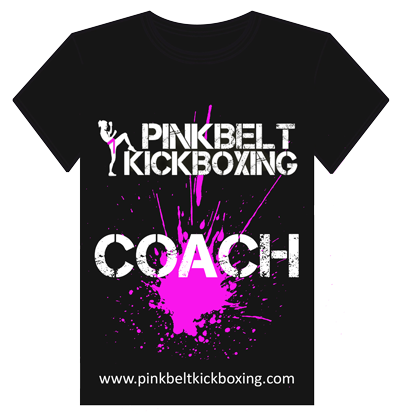 Coaches are the designated people tasked with taking you on your journey through the Pink Belt Kickboxing Official 1-2-1 Programme. 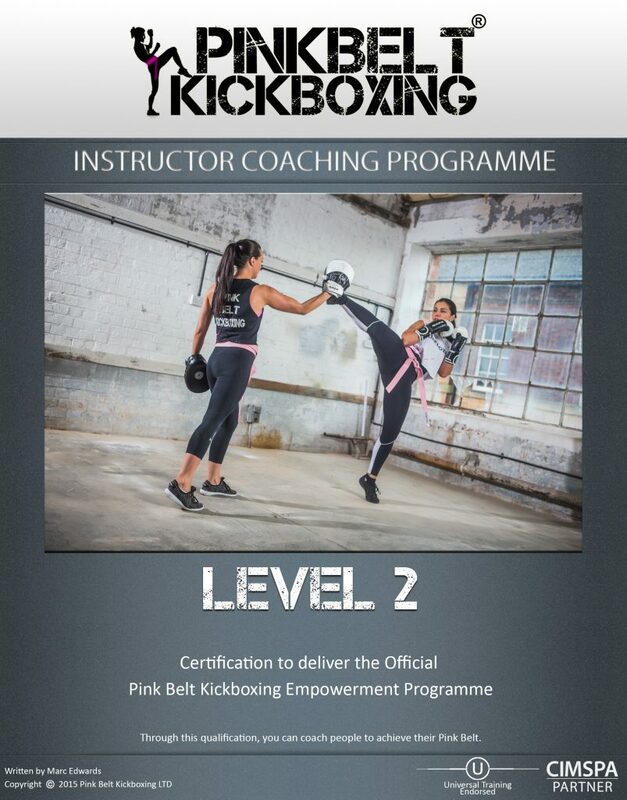 Nurturing your progression closely and ensuring that you EARN that Pink Belt. Instructors are dynamic and exclusive leaders in Group Exercise. These amazing people with kick start you on a high kicking, fat burning process. 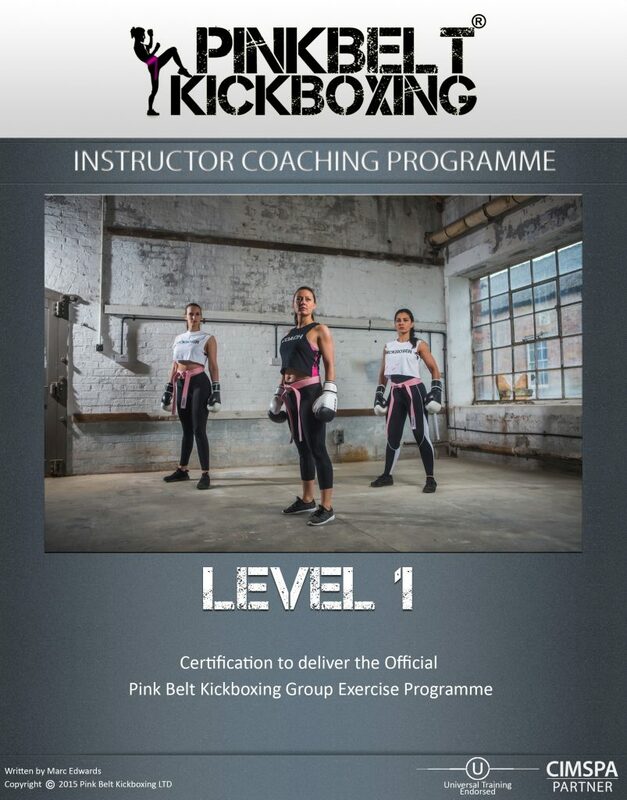 Coaches & Instructors (UK and International), Please CLICK HERE to log in.